If you cannot make your mortgage payments, consider a short sale. In a short sale, both parties agree that the borrower will pay off the loan for less than the balance owed, and the homeowner sells to a third party for less than the outstanding balance. The lender receives more than would be received in foreclosure, the buyer gets a bargain, and the borrower avoids foreclosure. The experienced Dallas real estate attorney at the law firm of Richard Weaver help Dallas-Fort Worth residents with a number of foreclosure and debt relief strategies, including short sales. Have a skilled Dallas real estate short sale attorney with Richard Weaver handle the negotiations and legal details of a short sale if you desire to do a short sale and if you and we feel that this will be the option that will help you achieve your goals. While it obviously does not allow you to keep your home, a short sale relieves you of mortgage debt. However, the IRS may determine that the difference between what the home sells for and the outstanding loan balance is taxable. 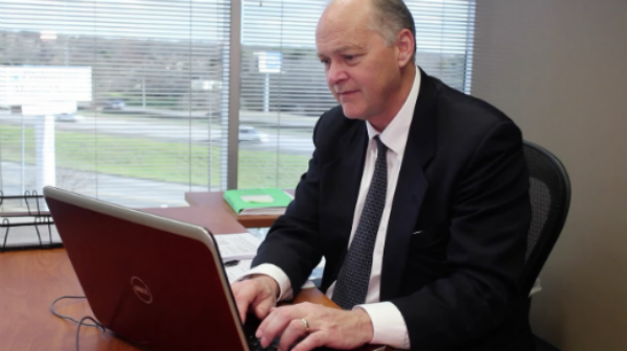 Dallas real estate short sale attorney Richard Weaver can help you decide if a short sale is your best option. An experienced real estate short sale lawyer can also explain the impact of a short sale on your personal taxes and credit rating. If a short sale is not right for you, Richard Weaver will help you review your alternatives. You’ll receive high-quality legal counsel and sound, committed legal representation. Changes in the housing market have made short sales a popular option, especially for owners who owe more on a home than the home is worth. Are you facing a home foreclosure in the Dallas-Fort Worth area? Are you considering a short sale for some other reason? Having an attorney at your side ensures that you are protected from any future claims by the lender. Call the Dallas real estate short sale legal team of Richard Weaver at (817) 422-5929 or (214) 960-4125 and let them walk you through the complex short sale process.